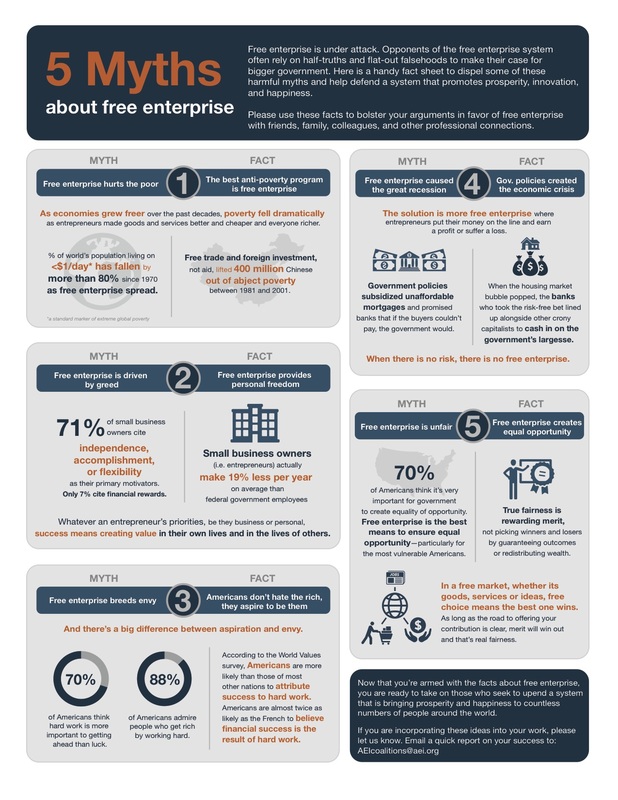 The economy and our free markets are keystone topics for 2016.With democratic candidates promising to replace our free market with big government programs, it’s important to know the facts behind free enterprise. Click here to read more from AEI. Sign up here to volunteer and help elect a Republican president who will promote free markets.